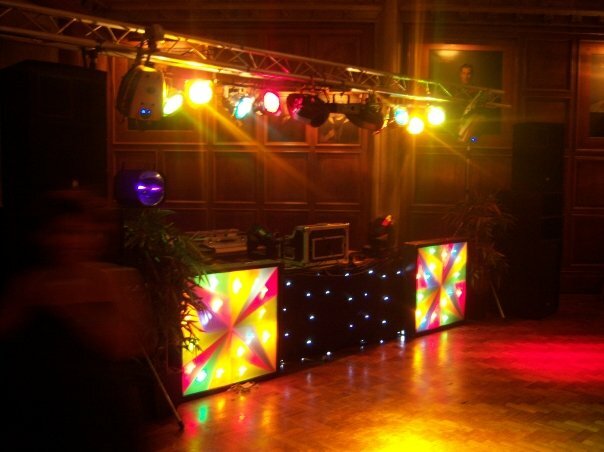 Our Mobile Discos have been established for over 20 years. We are your number one choice for your event. 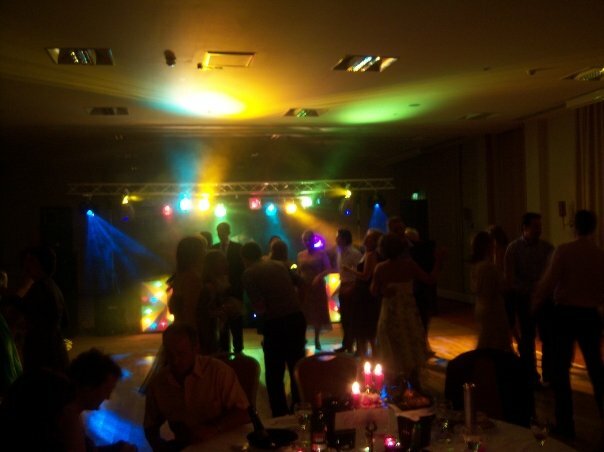 All you need to do is contact us and we will supply the right DJ to suit your needs. We will look after everyone including the kids! 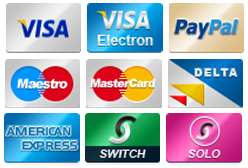 Dont forget we own a Disco and Karaoke Shop so you can have the Best and Most Reliable Show Available to suit your requirements.